Welcoming the arrival of Spring. 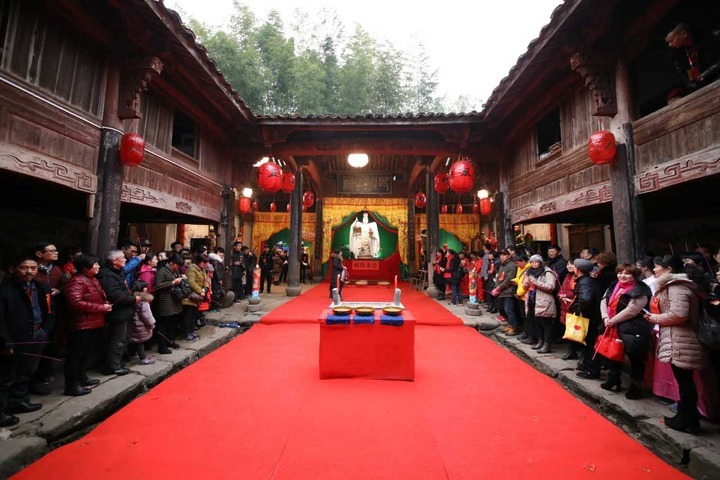 Lichun is a formal declaration to mark the start of Spring. It's more than just a division of the solar year in the traditional Chinese calendar. It's also a time for festivities. The ritual has been done every year since 2005. 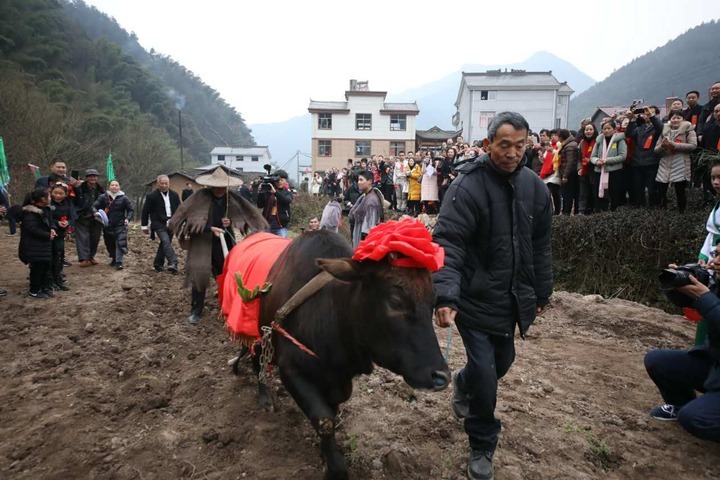 Villagers hope they can pass on their traditional farming culture to the next generation through these celebrations. 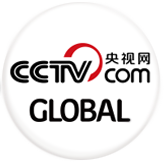 Last November, China's 24 Solar Terms became part of the Representative List of Intangible Cultural Heritage of Humanity by the UNESCO.